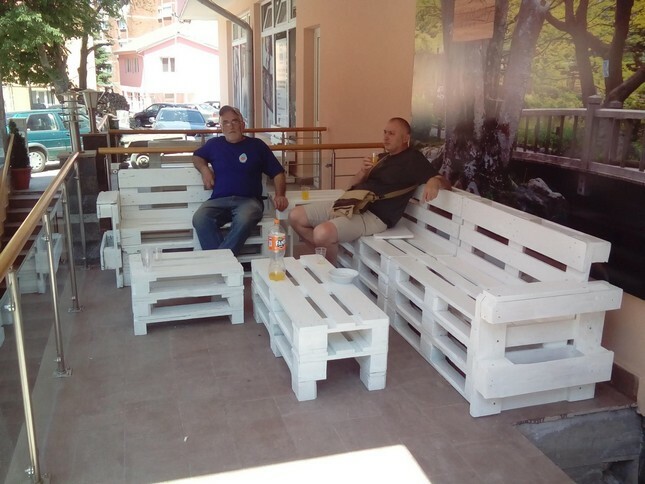 Some folks look at the pallet wood recycling as an exploration or something new, and some folks who are not new to this for them this is more like a hobby, a constructive time pass that saves them a lot of money and earns them all the appreciation and respect in front of the community. They feel like doing something for the betterment of all the community by recycling the wood pallets and indirectly discouraging the further cutting of trees. 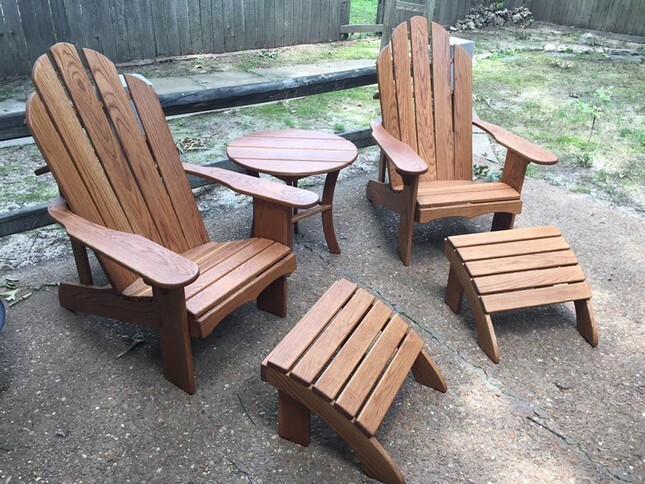 We are devoted to keep bringing you guys some ever new wood pallet furniture plans so that you never get to be worried about purchasing them from the market and fear about the expenses. 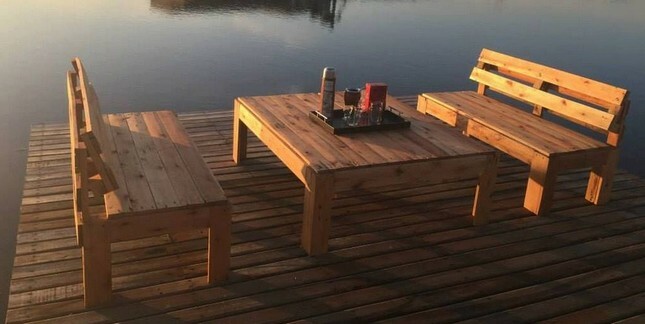 The very first wood pallet furniture plan belongs to the kids. This seems like a proper class room set especially for the younger kids. 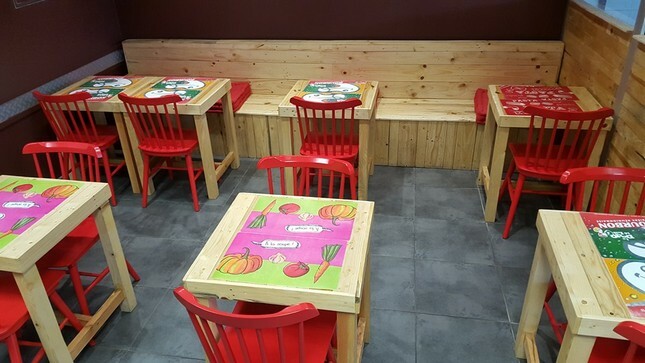 All furniture range made with the wood pallet is also painted accordingly. 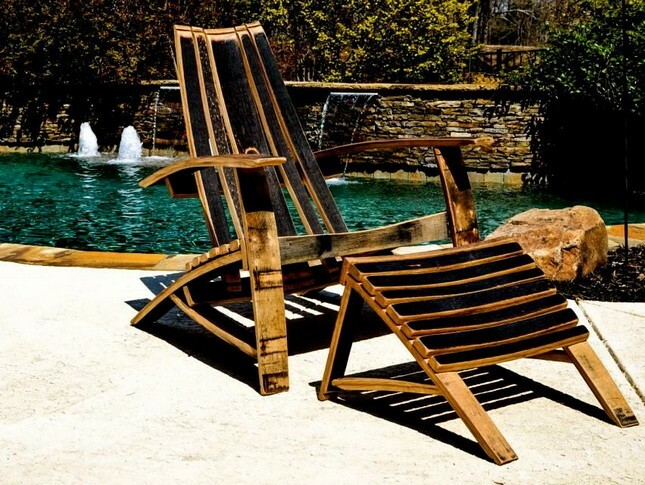 This Adirondack shape wooden pallet repurposed chair is a great remedy while you are looking for some chair especially for outdoor spaces. Its complimentary legs rest is a kind of support that would allow you some longer spells sitting on this chair in a perfect posture while reading your favorite book or just having naps. 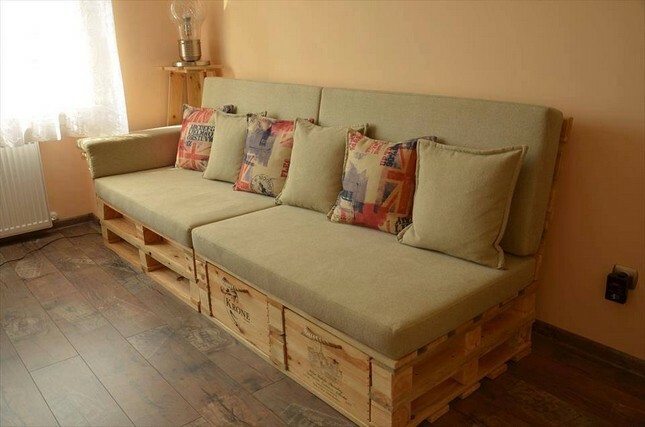 And this one can be considered as a step forward where same Adirondack shape is applied in making these wooden pallet repurposed couches. We have also made a sleek and stylish round wooden pallet table as a side table that is always needed in a comprehensive sitting plan. 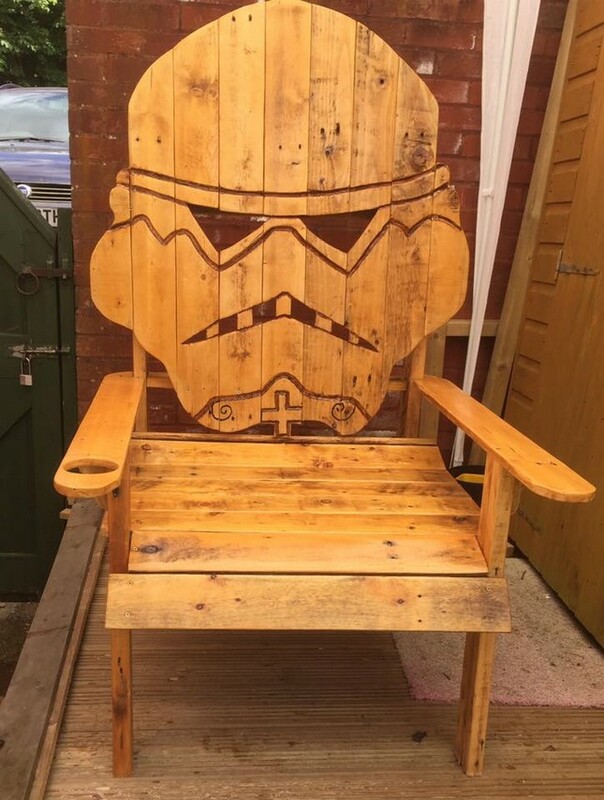 You can ask that why did we make this skull shape on the back on this large wood pallet upcyled chair, but for many this is an exciting feature. 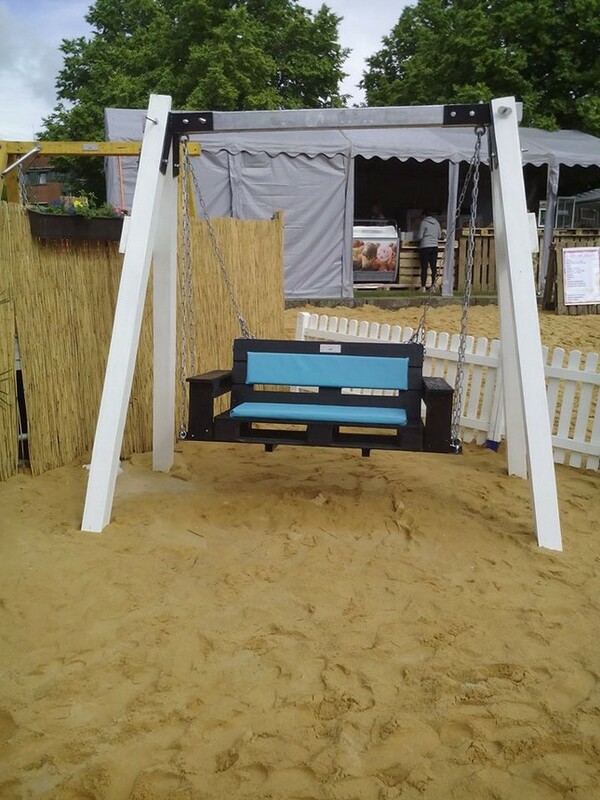 This is probably an initiative to negate the conventional designs that we normally witness on the market oriented wooden furniture items. 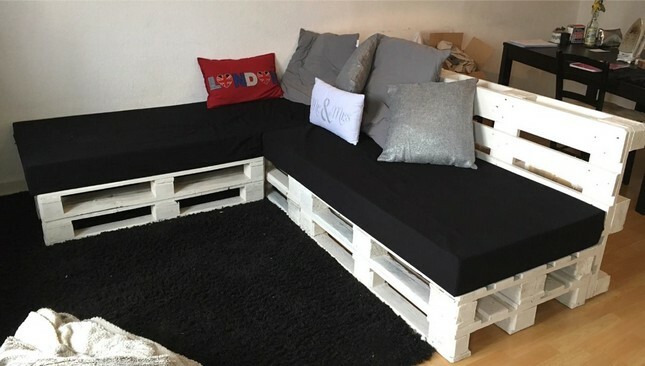 This large wood pallet couch is pretty exemplary in every aspect, it has got the finest shape, ample sitting space and this is equipped with the ultra luxurious foam mattresses to assure all your comfort and ease. Plus it has also got some additional storage space on the base. This L shaped sofa inspiration was borrowed from a market oriented couch that a friend of mine purchased paying a robust amount. But we did it certainly free of cost. The side along with the wall is left backless, while the other one is provide a decent back and finally stained in bright white color making it an ideal room furniture item. 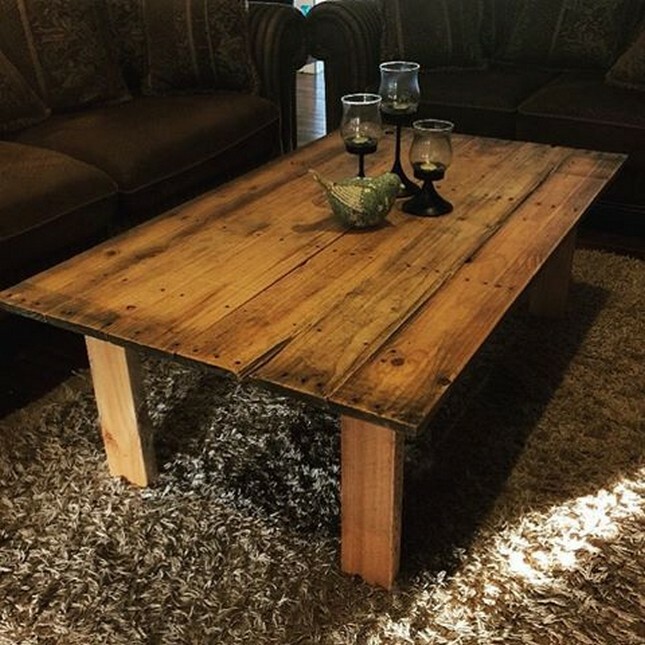 If we talk about wooden pallet upcycled coffee tables, we have got literally a pile of them in our range. From vintage to classic, and stylish to raw, each one is counted in our range. And this whole furniture range plan is again executed with the wood pallet planks. But this is pretty obvious that the best available shipping wood pallet is used here. The design is a bit conventional with a couple of exceptions like the armrests and side planter spaces that can be used occasionally or when desired.